We Have the Golden Eagle! 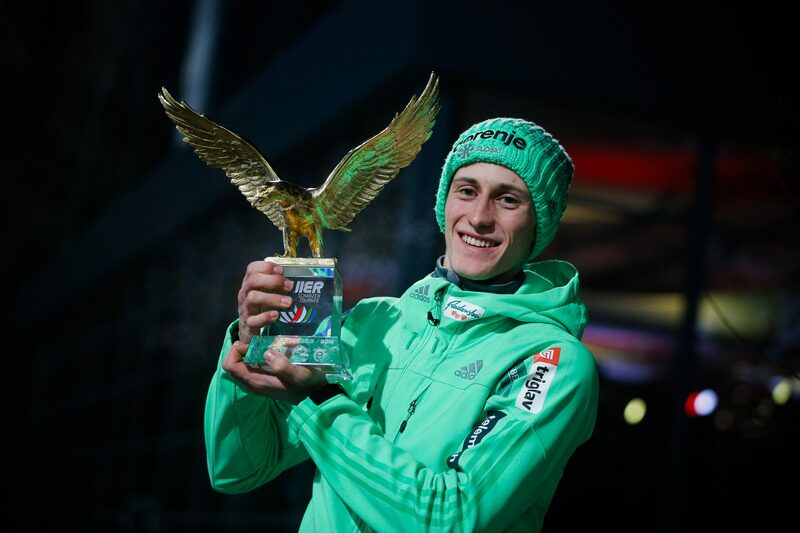 Peter Prevc, currently the leading ski jumper in the world, has crowned a fantastic season with a victory in the Four Hills Tournament. In Gorenje we congratulate him heartily for this outstanding acchievement and are proud to have been able to contribute to this success as a general sponsor of the Slovenian nordic teams. Yesterday in Bischofshofen Prevc rounded up a series of great performances on the 64th Four Hills Tournament with a first place in the final leg of the competition. With three victories and a third place Prevc thus won the Four Hills Tournament and proudly held up the Golden Eagle – the trophy in this prestigeous competition. In the FIS ski jumping world cup Prevc is in currently firmly in the lead winning six first places so far. Gorenje Group being a general sponsor of the Slovenian nordic teams for as long as 25 years, we are proud to be supporting Peter and his team collegues on their way to success. We are happy that on every ski jumping competition with Peter and the team our name flies high and far. 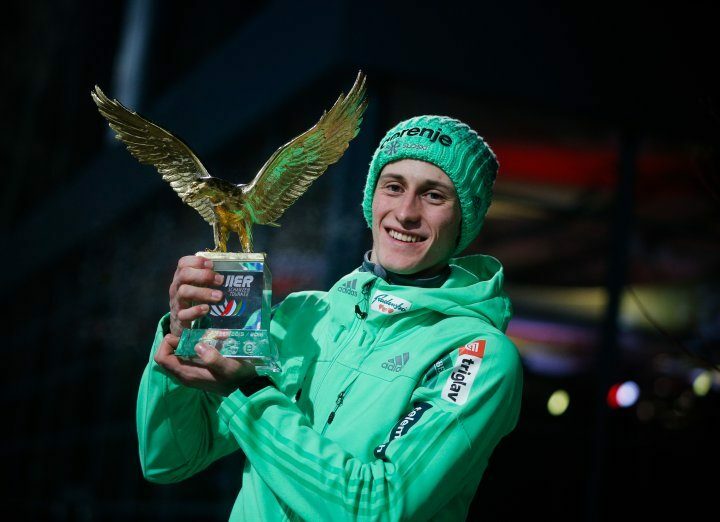 We congratulate Peter Prevc for his triumph and are looking forward to new victories!